Shift your fitness into a higher gear with a fun, no-impact indoor cycling class that drives serious results. RPM™ combines hit music with the motivational power of an inspiring Instructor leading you on a journey of hill climbs, sprints and flat riding. The workout is based on the science of Cardio Peak Training, which involves maintaining your heart rate at an aerobic training base (between 60 and 80 percent of your maximum heart rate) with interspersed peaks of intensity (pushing you to 85 to 90 percent of your max). This specific blend of steady-state and high-intensity builds cardio endurance, and also drives the transformative fat-burning effects associated with high-intensity interval training. HOW MANY CALORIES DO YOU BURN DOING RPM? RPM is a great no-impact way to improve aerobic fitness and lose body fat. In a 45-minute workout you can burn up to 675 calories, trim your tummy and tone your legs. WHAT DO YOU DO DURING RPM? The best thing about RPM is that there are no fancy moves to master. It’s pretty simple, you jump on a bike and pedal. But that doesn’t mean it’s monotonous. Your Instructor will lead you through all the basic cycling stances and you can expect simulated hill climbs, sprints, interval training and more. The workout is carefully structured to push you to your cardio peak before you ease back down. DOES RPM REALLY GET RESULTS? 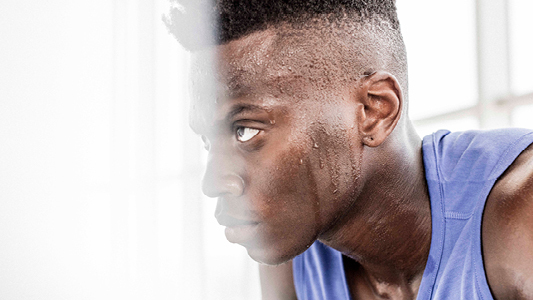 Researchers believe it’s the varying levels of intensity you get from an RPM workout that are key to maximizing muscle adaptions and producing comprehensive health benefits. A study of exercisers completing three RPM workouts a week showed that just eight weeks of RPM can improve cardio fitness, reduce body fat, and decrease blood pressure and cholesterol levels. HOW EXPERIENCED DO YOU NEED TO BE? You don’t need any riding experience to enjoy the benefits of RPM. The Instructor will coach you through the workout and as you control your personal pace and resistance levels you can build the intensity to suit your ability. RPM has proven to be particularly good for new exercisers keen to establish a regular fitness regime. During an eight week study of RPM newcomers the vast majority of exercisers didn’t miss a class. "This speaks volumes about the enjoyable nature of the workout and its positive effects," says Bryce Hastings, Les Mills Head of Research. HOW CAN YOU INCREASE THE CHALLENGE? If you want to take the intensity of your RPM workout up a notch all you need to do is spin the resistance dial on your bike – adding more resistance challenges your muscles and intensifies the cardio challenge. You can also consider giving LES MILLS SPRINT™ a go. 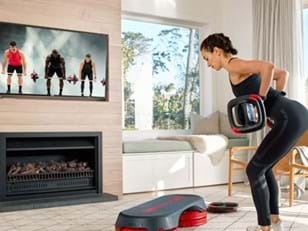 LES MILLS SPRINT is high-intensity interval training on a bike, a short but intense style of training that pushes you to your cardio peak and helps you burn calories for hours afterwards. HOW OFTEN SHOULD YOU DO RPM? For awesome results we recommend you do RPM 2-3 times a week. It’s a great idea to complement your RPM workouts with some strength training, such as BODYPUMP, and some core training and flexibility work. WHAT DO YOU NEED FOR AN RPM WORKOUT? An indoor cycle is all you need. You can do RPM in normal workout gear and shoes. If you want to make the ride more comfortable riding in cycle shorts can be a great option. You can also choose specialized cycle shoes if you wish. CAN YOU DO RPM WHILE PREGNANT? Many people do RPM classes throughout their pregnancy. Before you begin we recommend talking with your doctor or midwife who will advise you appropriately, as they have the best knowledge of your medical history. It’s also important to let your Instructor know you’re pregnant so they can suggest some modifications for you throughout the class. CAN YOU SUGGEST A SONG FOR RPM? Yes absolutely! Please visit our Suggest a Song page. We look forward to seeing your suggestion. HOW DO YOU BECOME AN RPM INSTRUCTOR? 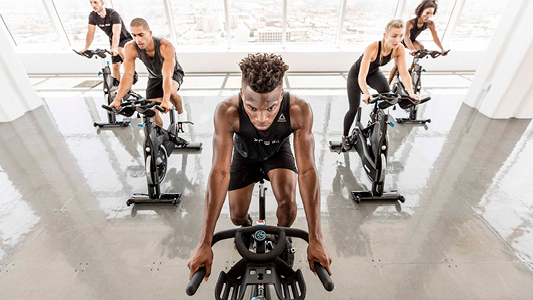 The first step to becoming a RPM Instructor is to connect with a club or your local Les Mills team. We’ll then provide you with plenty of training, you’ll be assessed, and then you’ll be ready to lead your own classes. You can find out exactly what it takes to become a RPM Instructor here. WHERE CAN YOU DO RPM? You can find a RPM class near you here. 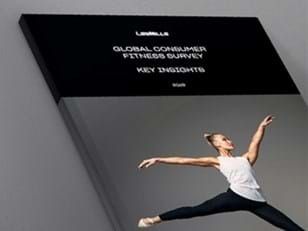 Alternatively, check out LES MILLS On Demand and do RPM anytime, anywhere.